PK Tamil Remake by Kamala Hassan ? The Aamir Khan starrer ‘PK’ gained rave reviews and was a super hit at the box office. This Rajkumar Hirani film would be remade in Tamil. ‘PK’ was surrounded by several controversies upon its release. In this Tamil version, Kamal Haasan is ready to take the risk. He would step into the shoes of Aamir and play the role that Aamir did. Much hasn’t been decided about this upcoming film and the rest of the star cast is yet to be decided. The film will be a Gemini Production. Other than Tamil, it would be remade in Telugu too. Gemini Productions has bought the remake rights of both Tamil and Telugu versions. A source has reported that the shooting is expected to begin in the month of May this year. The project is in the early stage and much is yet to be decided. Kamal Haasan is will choose the director for this film and he might even direct the film himself. Currently, Kamal is busy with a few projects in hand. He is waiting for the release of his Tamil comedy ‘Uttama Villain’. The movie will reach the theatres in April. 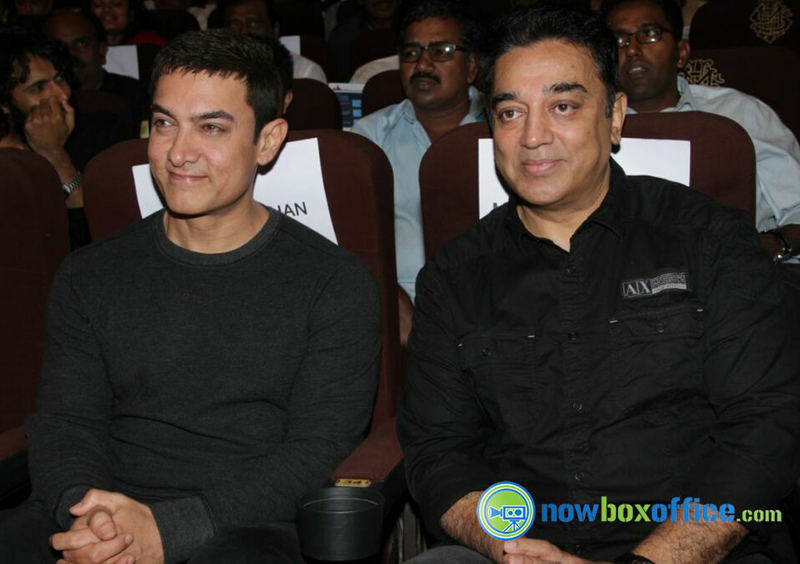 He is also busy shooting for the sequel ‘Vishwaroopam II’, that he is directing as well.